Shadowhunters season 3 will premiere Tuesday, April 3, 2018, it was announced during the show’s New York Comic-Con panel. The Freeform series recently wrapped its 20-episode second season on Aug. 15, where it teased a shift in focus towards the fourth book of Cassandra Clare’s worldwide bestselling series, City of Fallen Angels. It was also announced that Freeform has ordered an additional 10 episodes of Shadowhunters, which should indicate that we’ll be getting a fourth season. 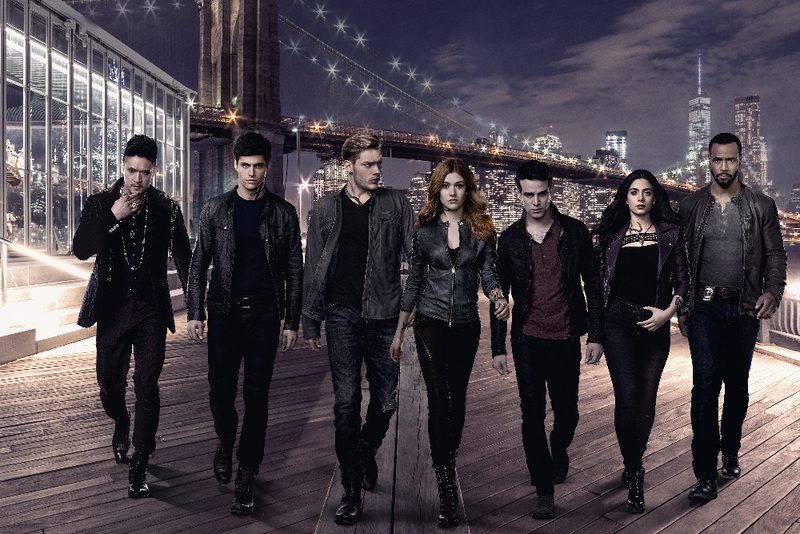 Prior to this announcement, Shadowhunters already had received 20 episodes for Season 3. Anna Hopkins, known for her role in Arrow, has been cast as Season 3’s Big Bad, Lilith. Javier Munoz, known as Alexander Hamilton in Broadway’s Hamilton, has been cast as Lorenzo Rey, an adversary to Magnus Bane. Are you excited with this latest news? Yup! I just continually hope to hear casting news for Jordan as he’s a favourite of mine and also a rather large role in Maia’s character development.